Got a good and reliable car, quick and hassle-free pick-up and drop-off after 3600 km drive. No reason to give less than 5 stars. All rumours about crappy cars are history I guess... sad, at some point. - Renter from Estonia. Rented Suzuki Jimny. We hired a car from SAD cars for a 12 day trip around Iceland. The car was much better than I expected and relatively new. We had absolutely no trouble with the AWD and was pleased to be able to take it on the F roads. Communication with the company was good and the pick up and drop off process was very quick and easy. I would recommend this company. - Renter from Australia. Rented Hyundai Tucson. I was extremely impressed with sadcars! We arrived in to Iceland after midnight and there was a representative waiting for us when we arrived at the pickup location. The process was easy to pick up the car. Our car seemed and looked practically new. I was not expecting a car so nice, but our car was exactly what we were looking for. It drove great and gave us no problems until the time we went to return the car. We filled it up completely with gas but the system in the car did not register it quick enough and when we arrived to the drop off location we had to explain the situation. The worker handled the situation in a professional manner. We had to show her that the tank was full by trying to add more gas. After this, she gave us a ride over to the airport since the situation was started in the first place as a result of the car. Overall, I would highly recommend using SadCars again in the future! - Renter from Colombia. Rented Suzuki S Cross | Auto. We rented a Hyundai Auto that fits 5 people. 3 of us got in the bus and pick up the car. 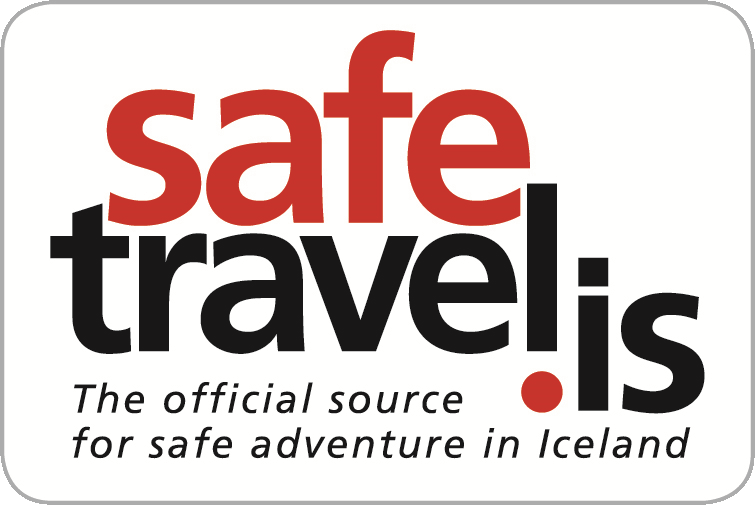 The office was only 3 minutes from Keflavik airport and processing was quick and easy with no hidden fees. The lady in the counter was nice and very pleasant. We had a Platinum Insurance and we drove to so many amazing places with no problems except for the windshield wiper that only do 2 speeds but it's minor problem. At the end of our 10 days vacation, dropping off the car was very easy and quick. We definitely will come back and rent SAD Cars again. I will give SAD Cars 5 star rating. - Renter from Canada. Rented Hyundai Starex| Auto| 8 persons. Great service, easy going people. I highly recommend this car rental, I spent 3 afternoons choosing between dozens of car rentals, at the end I chose this and it paid off. Apart from the fact that prices are lower here, the service is absolutely amazing! We rented and Nissan Quasqai with Platinum insurance. We have a brand new car with only 60km on its speedometer. In addition, one day it happened to us that we came to our car and it was damaged by another car, which had already gone. We were extremely worried and we wrote an email to the car rental and told them what happened. They responded in 10 minutes, relaxed and told us that we could visit some service or just fix it with a tape, so it would not slow our trip down. So we fixed it with the tape. When we arrived at the car rental at the end of our trip, everything went smoothly and we did not have to pay anything at all. - Renter from United States. Rented Nissan Qashqai. Really good service, would always recommend them! I've booked a car through sadcars a lot of times and was always happy! If you book the cheapest car you may not get the best car in the world but it still runs fine and I never had any problems! The service is really fast and friendly and you always get help! - Renter from Korea, South. Rented Nissan. We were happy to get a brand new car with GPS (we brought it with us but of course it was much more comfortable to use one we had got on board). Everything went well. Thank you! P.S. Please put a pump in the car. - Renter from Russia. Rented VW Golf | Manual. For 3 times I rented a car with them and as usual they gave me the best combination and support. - Renter from Italy. Rented Dacia Dokker Camper. During our stay, we rented 2 cars with SadCars, the first one was Hyundai i10, the second i20 and both were fine. Pick-up was quick both times and return went smoothly. I have nothing negative to say about SadCars. Will definitely rent with them again. - Rented VW Polo | Manual.